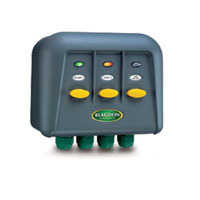 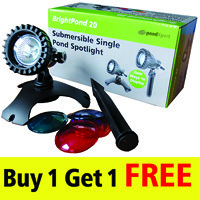 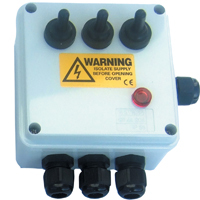 Electrics and lighting - Buy pond equipment from Pondkeeper: fishing out the best deals on the net. 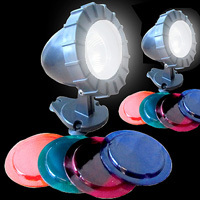 Pond lights make your garden pond 'come alive' at night. 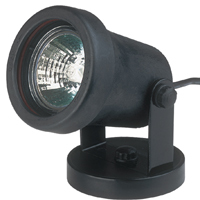 Pond lighting at discount prices to suit every pocket.